Come and join us at Project U. There will be readings from our newest anthology Words And Women: Three and from the anthology of short stories about fatherhood Being Dad. Deborah was born in Northumberland but spent her childhood in Thailand. She has a PhD in French literature, and works as a literary translator. She won an Arts Council Escalator award in 2010, when she began her first novel, The Cinderella Watch, which was shortlisted in 2014’s TLC Pen Factor competition. She has published stories in Unthology One and Words and Women One, both with Unthank Books, and has poetry in the webzine Ink, Sweat and Tears, and in various anthologies published by Gatehouse Press. Victoria lives in Norwich, works in publishing and has a six year-old daughter. 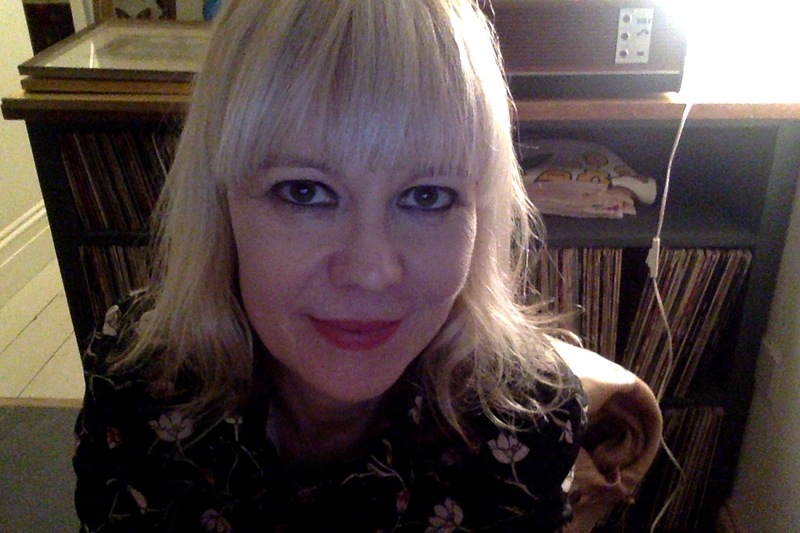 She began writing in 2013 and has had stories published in Unthology 6 by Unthank Books (Norwich) and Before Passing by Great Weather for MEDIA (New York). In addition to writing short stories, she is currently working on her first novel, The Lantern Man. Prior to becoming a full-time writer, Antoinette had a long career in arts administration and journalism. She re-founded and directed the Cambridge Animation Festival, worked for the Norfolk and Norwich Festival, and edited Direct, the journal of the Directors Guild of Great Britain. She has written a number of plays which have been produced in Norwich and Cambridge, and also published over twenty books of language-learner literature, three of which won the Extensive Reading Award. She lives in Norwich and teaches creative writing at UEA where she also produces FLY, the Festival of Literature for Young people. 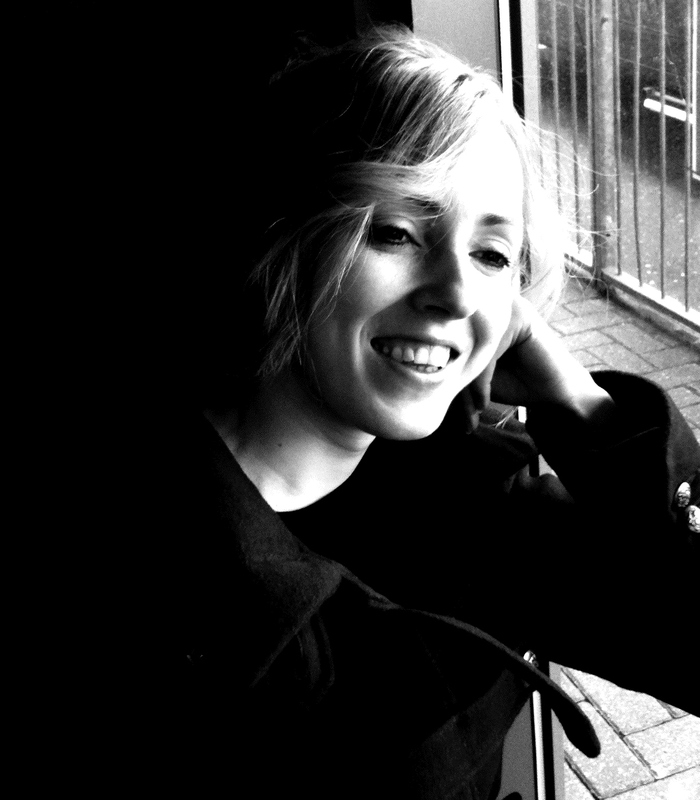 Sarah is a graduate of the University of East Anglia with an MA in Creative Writing. 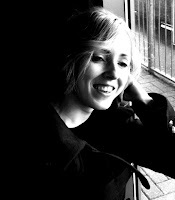 She won a place on the Escalator Literature programme run by the Writers Centre Norwich in 2009, and three years later went on to publish her debut novel, Seldom Seen, with Random House. The novel was longlisted for the Desmond Elliott Prize 2013 for new fiction, the New Angle Prize for Literature and shortlisted for the Authors' Club Best First Novel Award. Sarah is currently working on her second novel. The event is free! It’s on Thursday 21st April upstairs at the Library Restaurant, 4a Guildhall Hill, Norwich, NR2 1JH. It starts at 7.30pm. We hope to see you there!